Everybody loves a delicious cucumber on salads or pickled. Well, now is the best time to plant. Imagine standing there over your salad, trying to decide what it’s lacking, and realizing you can just go outside and pick a cucumber for it (for the cost of water, seeds, and possibly soil)! STRAP IN FOLKS, this is a long post. I think you’ll love it though. I’ve provided links to content here at the top, so you can jump to a section easily. So get out there after work, or now, if it’s your day off. Happy Planting! Cucumbers began their domestication 4,400 years ago (2400 BC) in the tropical monsoon climate of India. Studying that climate won’t tell you much, unless you live there and the seed is locally selected for growing success. Seed is selected for success wherever there are dedicated gardeners. If a cucumber is grown for generations in a warm and damp area, for example, the next generation of cucumber seed will do poorly in a warmer and dryer one. Look for seeds at your local library, some have what is called a “seed catalog”, or find a group of gardeners that would know of a seed stock that might be suitable to your area. These should be your best bet for growing success. If a cucumber is considered a pickling cucumber, it has the characteristics of a stereotypical pickling cucumber. I literally can’t explain it better than this guide. Cucumber plants tend to like loamy soils. This soil will look dark in color, have a lot of organic material, and feel as moist as a rung out sponge. If you compost, or know where to get very good quality compost, fantastic. Use pure compost in my opinion. This is rich soil created from the breaking down of leaves and food scraps by either bacteria or bugs (worms especially). You can test drainage before planting by placing soil into a small flower pot. Pour water over it, and if it uniformly moistens the soil and drains out the bottom easily, you’ve found what you need. Pre-made potting soils will be made of inert and unsustainable plant material (usually peat moss) for correct drainage and texture needed for root stability, but will have added inorganic fertilizer that will completely drain out over time, requiring you to add more. On top of that, the salt in these inorganic fertilizers will kill off beneficial microbes in the soil. Microbes that make fertilizer like nitrogen. You want your soil to be alive with microorganisms creating nutrients continuously. With compost, microorganisms will put nutrients into the moist soil constantly, and that will last for the life of the plant and beyond. Late February is best in zone 9A, but you can do a quick check of your zone through a quick search. General rules suggest two weeks before the last frost, though if you plant around that date plus or minus two weeks, it won’t be too big of a deal. When deciding on location for your cucumber plants, take into consideration the amount of heat your area gets during the day. 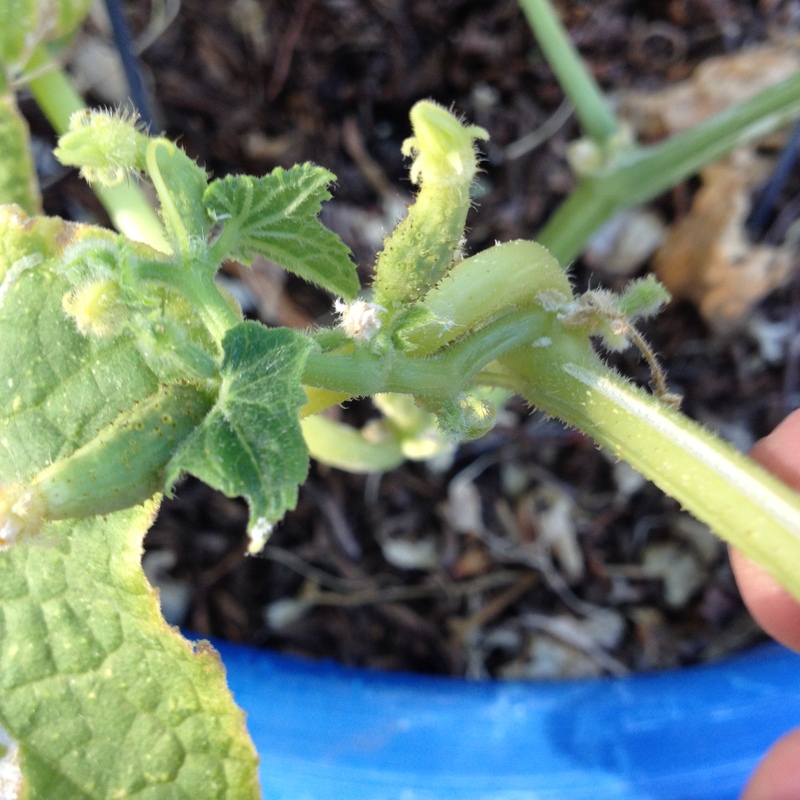 If you aren’t sure, keep a close eye on your cucumber stands and be ready to take action. Depending on where you live, you might get temperatures from 68-86F (20-30C). Growing in these temperatures might not require temperature control. Growing cucumbers in full sun should make for a bountiful harvest. If you see wilting during the hottest part of the day, you won’t need to water them right away. 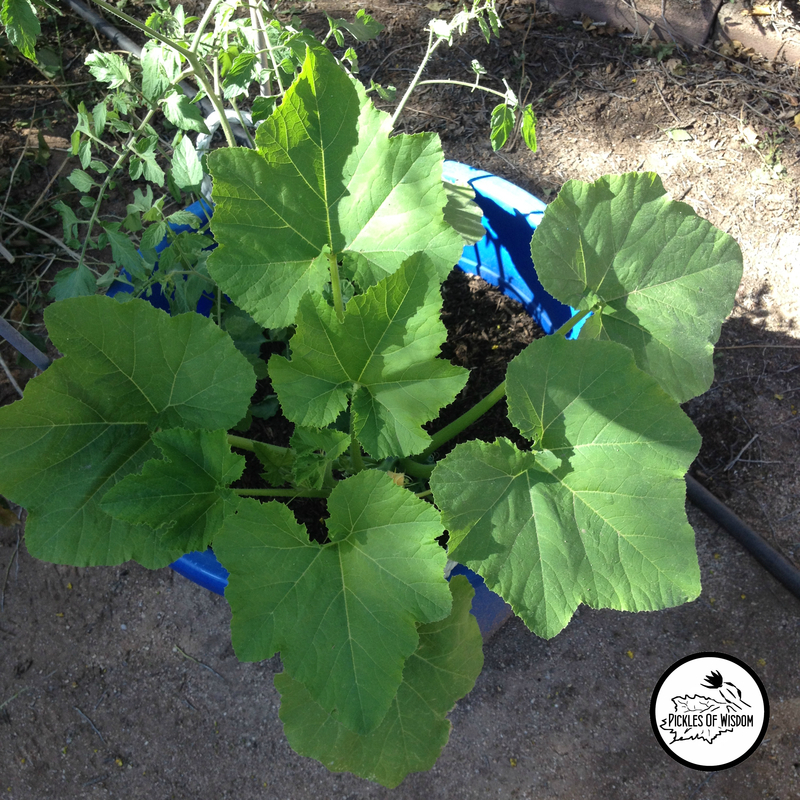 Shade cloth or tall plants just to the west could provide your cucumbers relief from the heat. Make sure they aren’t being completely shaded, they need close-to-full sun. How to plant cucumbers close together, and grow them vertically. You will be growing a vine that will take up a lot of room where they are planted. Plant three seeds per hole, about one inch deep, spaced twelve to twelve and a half inches (30-45 cm) apart. Cucumbers will outgrow this area fairly quickly, and will be putting out tendrils for climbing. You can use a trellis, wire caging like that for tomatoes, or put in posts made of bamboo or something similar using string to create lines that the plant can cling to. You can also tie the cucumber stems to your trellis and train them upwards yourself. These cucumber vines might even become a source of shade for other garden plants. They can grow large and their leaves are no exception. 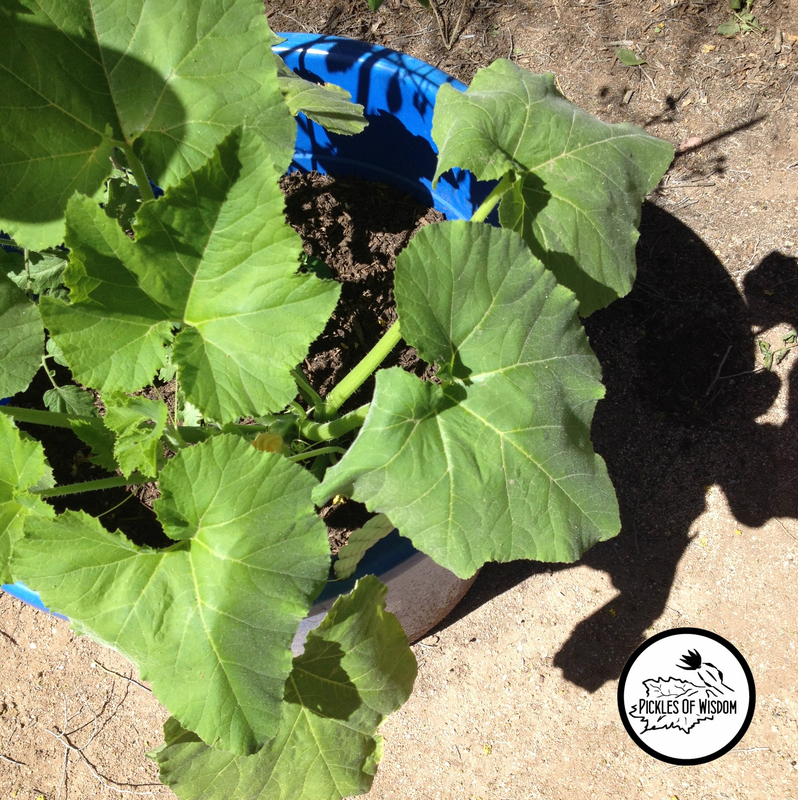 Planting cucumbers close together will make the plants climb each other, and produce MORE shade. We don’t want that, so plan ahead. Unfortunately, unwinding tendrils and replacing in a new area does not work, they are sensitive to this and the tendril will die. If you plant with a trellis, be prepared to let tendrils do their thing! Once they sprout, you’ll be wanting plant care tips, like how to water! To keep the soil moist, water 1-2 inches (2.5-5 cm) per week. Cucumbers like that. If you live in a hot, dry climate like the desert southwest, water every other day. Watch for wilting of leaves, making sure to differentiate heat stress wilting from dehydration wilting (below is an example, using an ornamental pumpkin vine). Water your cucumbers when you notice the latter and make that your watering schedule to keep your soil on the dryer side of moist. This should battle blight, fungus/bacteria, that can take hold due to over-watering. If your cucumber leaves end up limp, there may be something more sinister at work, maybe a mold or fungus. Cut those leaves off as soon as possible. The same with any developing cucumbers that begin to yellow and wither. They use up energy that could be going towards healthy growth. If you have trouble pruning stems, get yourself precision pruners like Fiskars’ Softouch Micro-Tip Pruning Snip . (I throw these in my back pocket every time I go outside.) When snipping all those stunted cucumbers, the plant heals quicker if the cut is clean. Even more important, as it gets warmer in the summer, you might find your plants putting out secondary vines from the main stem (at the junction where leaves meet the main stem). You can see in the photo at left the difference in the size of leaves. Large leaves collect heat energy, and smaller leaves are the plant’s solution to cooling down, so don’t be alarmed. You’ll also see a large amount of both male and female flowers on these. Only a few of these will turn into full cucumbers, and most of these are a waste of the plants’ energy. Cut these stunted stems off so the plant can put more energy into the existing growing cucumbers. Now when it comes time to harvest your cucumber seeds, you’ll have left the fruit on the vine long enough for the cucumber to get huge and even yellow, possibly even split open. The seeds will need to mature, and a cucumber used for pickling will have either no seeds, or highly immature seeds. So leave it! I’ve included the best video I could find on the subject. Informative, with a bit of technical detail. You can find it on the Pickle Texture page. It’s on the texture page because the video gives a bit of background on how seeds naturally escape from inside fruit/veg. I’m testing nasturtiums to see if they repel aphids. You’re welcome! I hope you enjoy every bit of it!